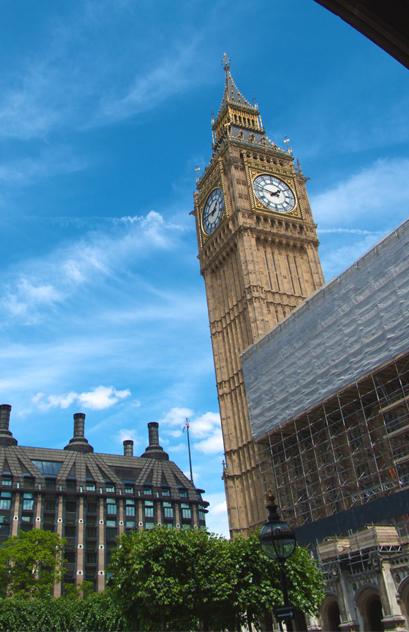 Remember not that long ago when there was a bit of a ding dong about the prospects of introducing a fee to go up the clock tower at Westminster Palace and see Big Ben and the quarter bells? When that hit the news it was the first time I had even heard about being able to do such a thing, let alone the fact it was free. Thankfully, the idea was thrown out and it still is free. I was reminded about it when someone I was on a tour of the Parliamentary archives with told me to go for it and to do so I just had to email my MP to have it arranged. I got in touch with my MP via the futuristic medium of email and asked when the next tour was, hoping there might be one sometime in June for when m’colleague is visiting the motherland. Sadly that wasn’t meant to be, but I did get myself booked in for a tour in September. Fantastic. I got the paperwork email through a few days ago and it mainly stresses that there are 334 steps up to the top of the Tower to be sure you can make it up that long old haul on a spiral staircase. That got me thinking about doing some ‘training’ as it were for the climb. I have done the Monument before with its 311 steps, though not for a while and last time I did it I was rather out of puff. I was talking about this with a mate at work and he suggested I give taking the stairs to the top of the building to see how I fair. 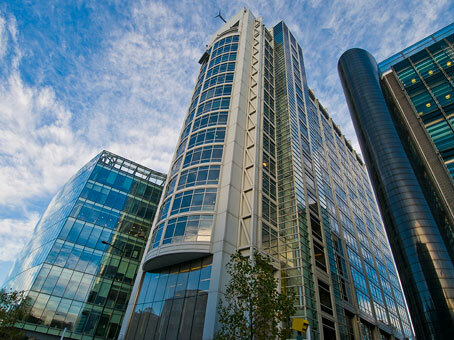 This is at 338 Euston Road, also known as the tallest building I get to work in. He checked today and up one level is 18 steps. 18 steps up 16 levels brings us up to 288 steps. I was a bit amazed that despite how tall this shiny glass building is, it still has a way to go to beat the Westminster clock tower and even the Monument. Sort of makes it hit home just how amazing some of these old and lovely structures are. Like I need an excuse to think on such a thing, but there we go. A meager 288 steps to the top, but the glass lifts are fun.